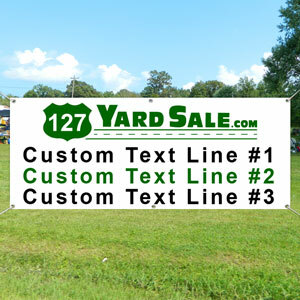 This vinyl banner is high quality and made for outdoor use. It comes hemmed and includes grommets for easy hanging. 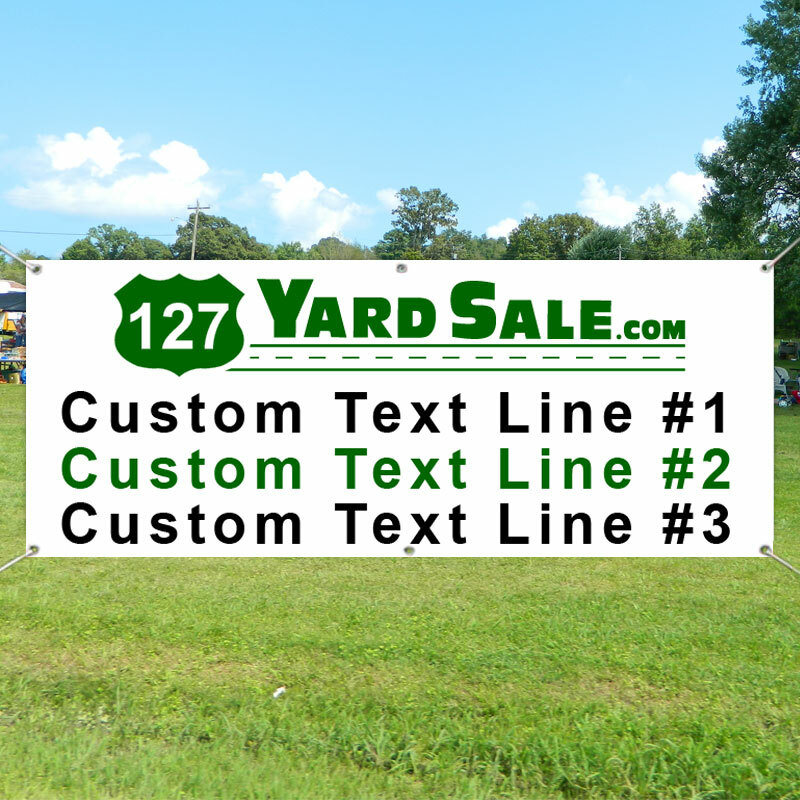 All three lines can be customized.